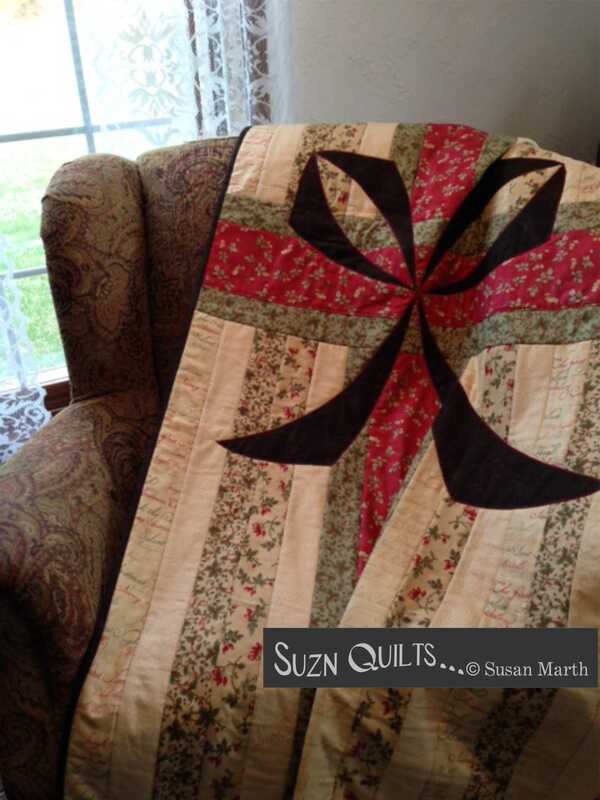 May | 2014 | Quilting my way through life! #1, Terje has been selected as the new barn quilt owner! 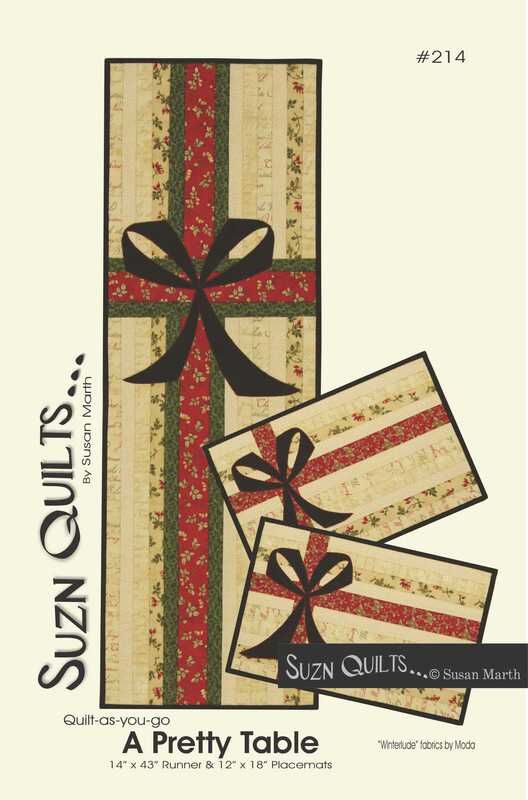 Please send me your address and I’ll pack & ship your new barn quilt. I hope you like it as well as I like mine! Classic Metal Signs and order your favorite. Merry Christmas & Happy Mother’s Day to me! David has a friend that lives in Calhoun County & they get together occasionally. One day he came home telling me about all the barn quilts he had been seeing there. It must be getting more popular each year because he sees more & more of them. 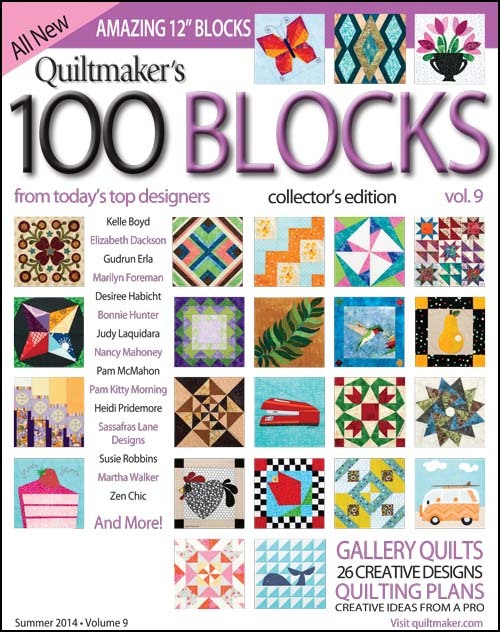 As a quilter I’d heard about it, but I’ve not been on their tour. I was pleasantly surprised to hear that he thought it was a good idea! selling these very cool barn quilts. 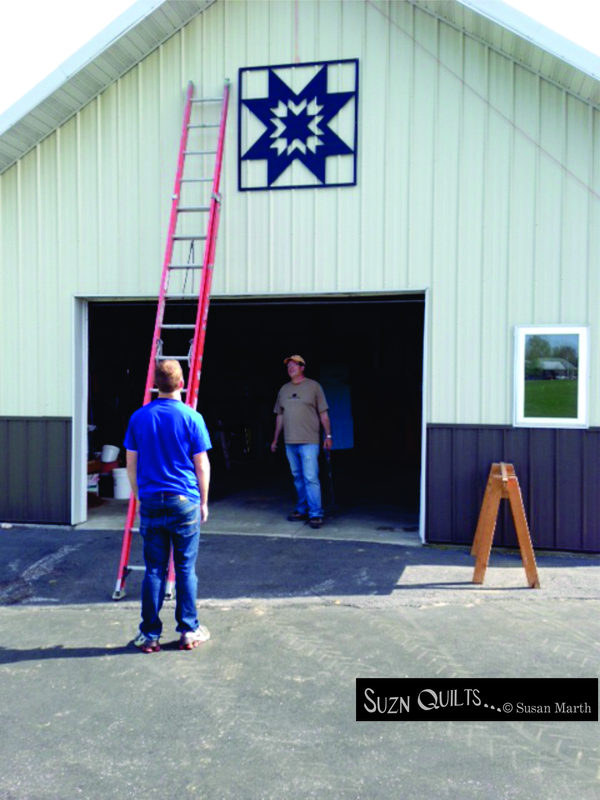 “Not Just for Barns Anymore ! Barn Quilts are part of our rural heritage, providing a sense of warmth and artistic expression wherever they are displayed. 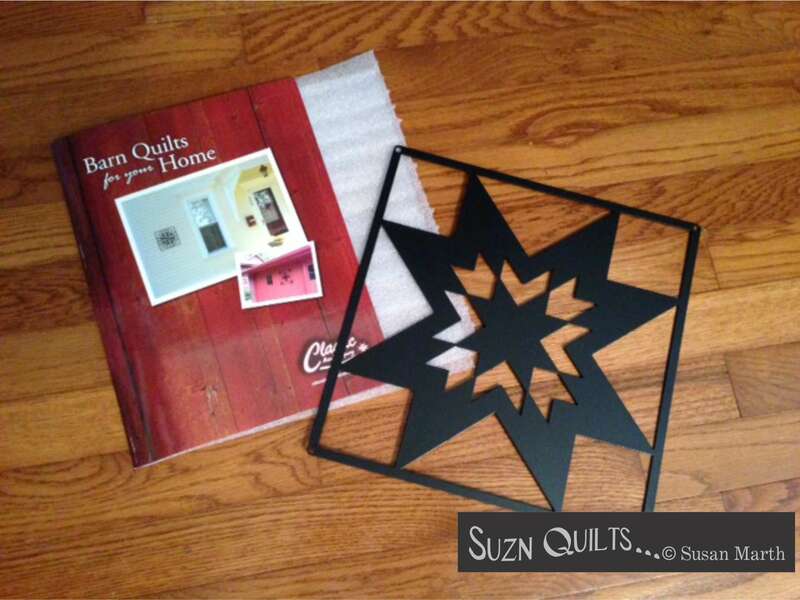 Now you can increase your curb appeal and let everyone know that, “A Quilter Lives Here“. 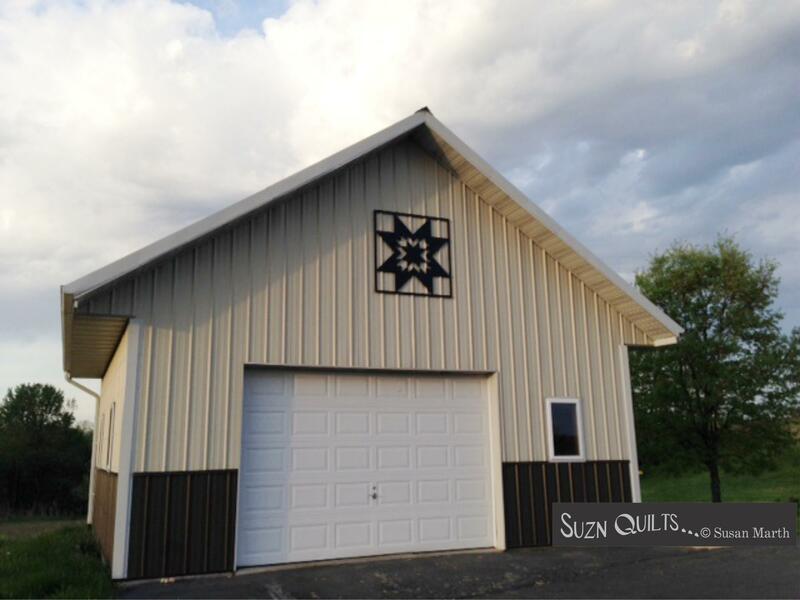 Our barn quilts are made for your home. Constructed of heavy-weight steel, they are easy to hang with wood screws. 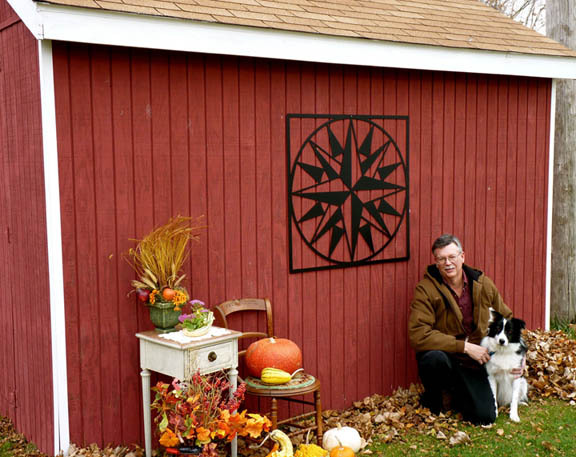 The larger two-foot size is perfect for outdoors – for your home, garage, shed, barn, or mount on two posts and display in your garden. The smaller one-foot size can be hung below a mailbox, arranged in patterns on a wall or is perfect for hanging in the kitchen, family room, your quilting room or . . . Since I wanted the four foot version, which is very costly to ship, I was thrilled to see that they’re in Illinois, just a few hours drive from me! So, I ordered my favorite as a Christmas gift from my husband. Unfortunately, the weather was bad so many weekends this past winter that it took several months for the right time to come so we could travel to pick it up. Finally the week of Mother’s Day, David & Blake hung the quilt! then it was decided it looked a bit too much like a snowflake. We unanimously decided flat was better. 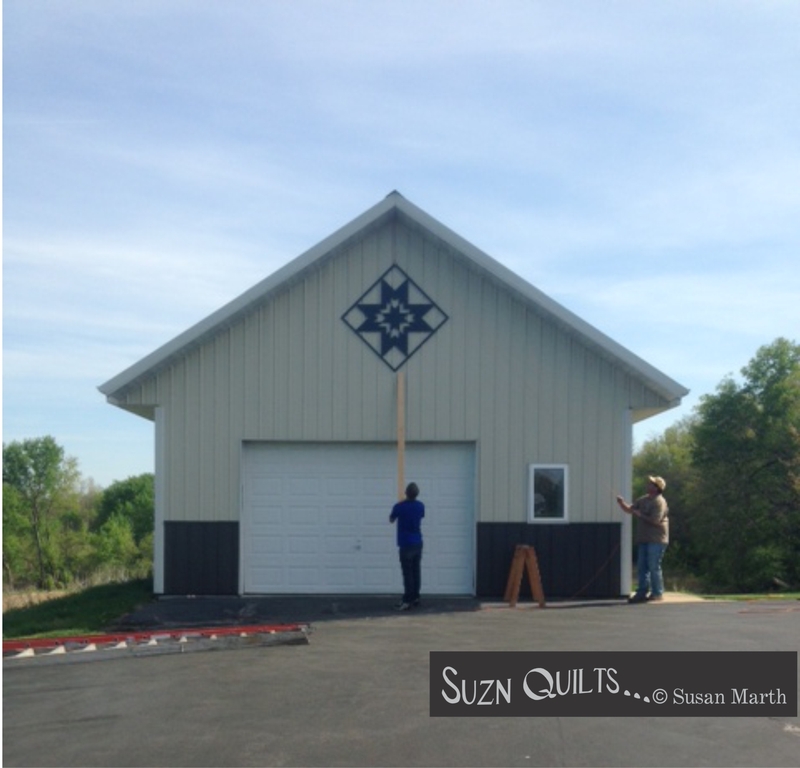 The rope held the quilt until framing could be built inside the shed to secure the bolts to. It gets a bit windy here where we live & I intend for this quilt to last a lifetime. It took a few hours, but it was worth it don’t you think? David thinks it makes his shed look better. & they’ll know I’m a quilter by my sign! he gave me a 12 inch version to give away on my blog. Leave me a comment here and I will have a drawing next week. 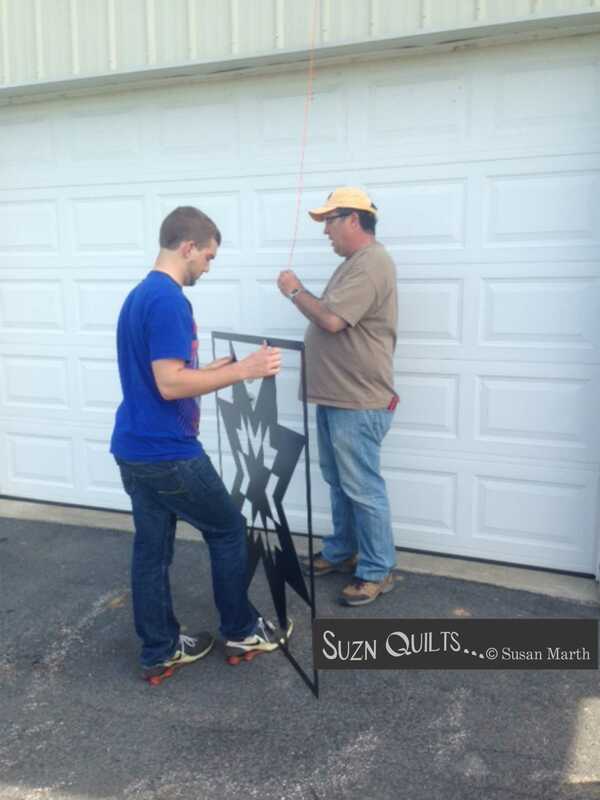 You can let your neighbors know you’re a quilter by your sign too! Chloe & I are off to Pittsburgh today. Pre-Market will start tomorrow with Schoolhouse sessions all day. 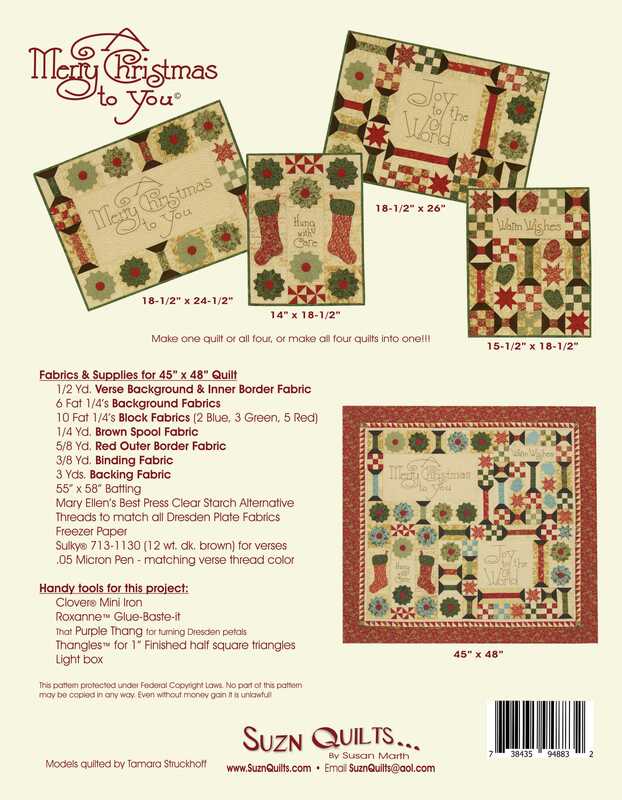 featuring new patterns including a table runner & place mats! That will be followed by three days in our booth #822. 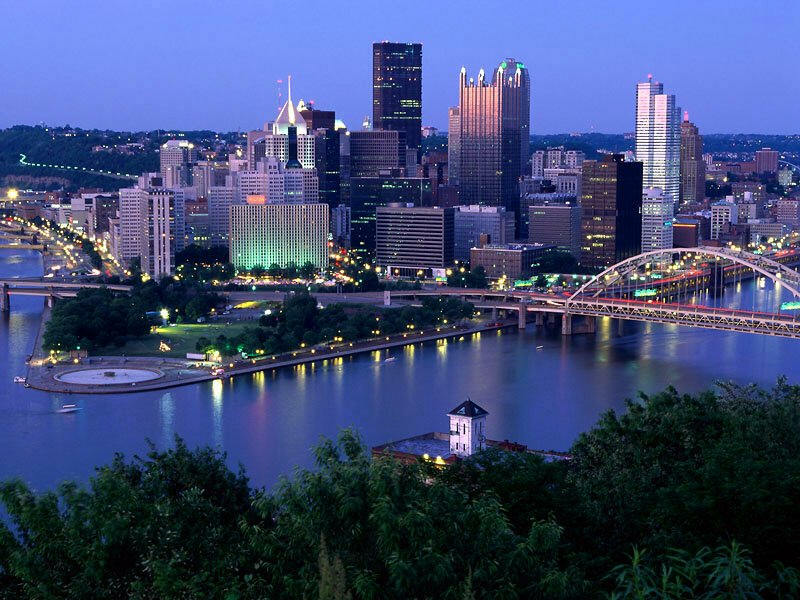 We’re looking forward to taking in the city of which we’ve never been before. 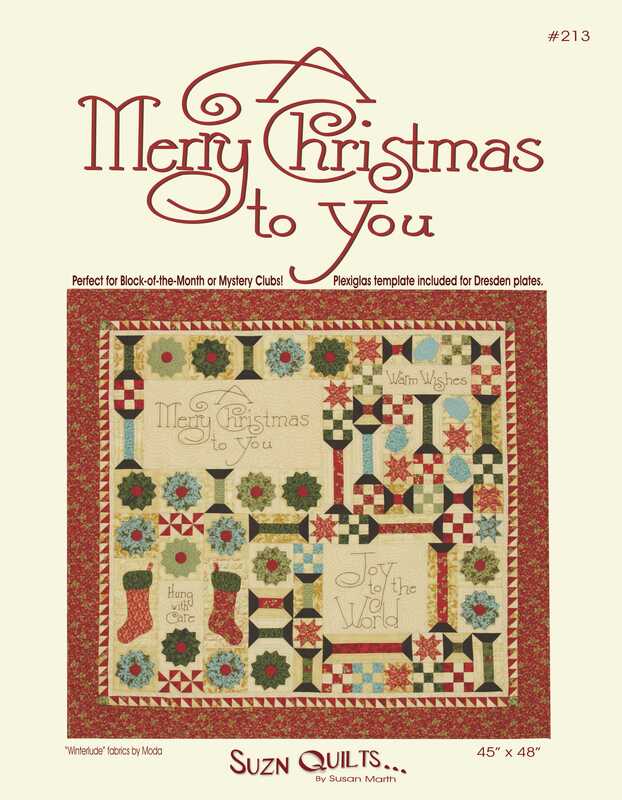 If you’re going to International Quilt Market, please stop by! Stay tuned for my new patterns.